This is It was designed as a comeback tour, not a movie, with the rehearsals taped not for exhibition, but rather instruction, possibly some video bonus down the line. 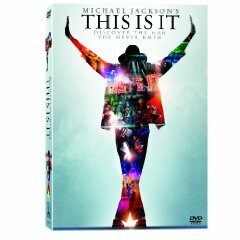 Of course, Michael Jackson's tragic passing created considerable demand for those final rehearsals, so they were packaged as the This is It film, released almost five months after his death, with a soundtrack as an accompaniment. 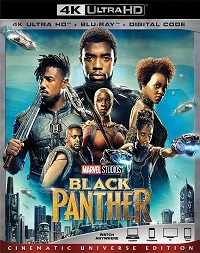 Since there were no real live recordings made, at least not any to fill a big-budget blockbuster like this, the soundtrack consists of almost nothing but the hits repackaged one more time, with the title track added as an enticement. There's a second disc containing demos of "She's Out of My Life", "Wanna Be Startin' Somethin', and "Beat It” plus a "poem" of "Planet Earth."